Joint Chamber Luncheon - ConocoPhillips - "The Case for Investing in Alaska"
Lisa Bruner, vice president, North Slope Operations & Development for ConocoPhillips Alaska, will provide an update on exploration and development opportunities on the North Slope. 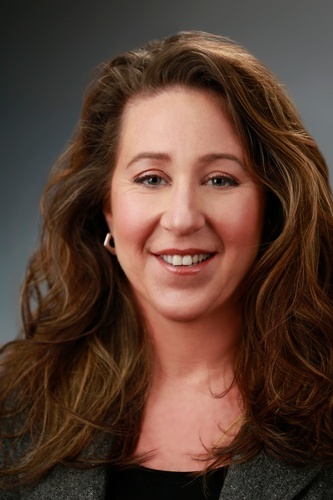 Lisa R. Bruner was appointed to her current position as vice president, North Slope Operations & Development in Alaska for ConocoPhillips in September 2016. She has 25 years of operational, planning and strategy, line management and supervision, and human resource experience. Bruner has held numerous engineering, operations and management positions in the Gulf of Mexico, North Sea, Middle East, Southeast Asia and San Juan Basin. Raised in Ohio, Bruner earned a Bachelor of Science degree in petroleum engineering from Texas A&M University. $15 catered lunch. Meeting is free to attend and open to the public. RSVP in advance is required.